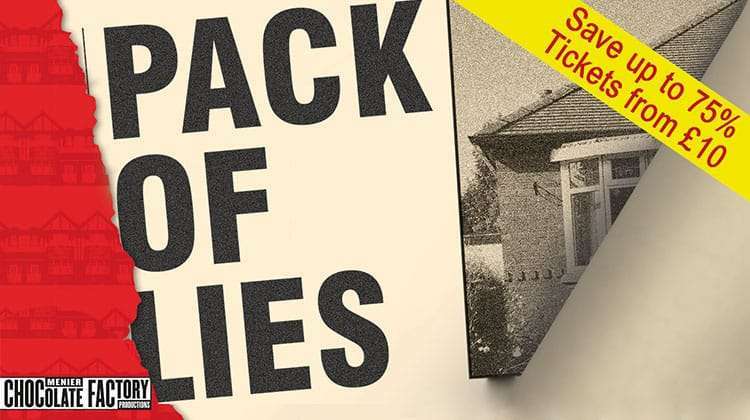 Based on a true story, Hugh Whitemore’s Pack Of Lies charts the tumultuous events that surrounded a middle-aged couple, the Jacksons, and their Canadian neighbours living in a London suburb in 1961. After the couple reluctantly agree to let a detective use their house while he investigates a Soviet spy ring, what follows rapidly descends into an alien world of deception and treachery. Pack of Lies is booking from 20 September 2018 until 17 November 2018 at the Menier Chocolate Factory, London. The cast features Finty Williams, Tracy-Ann Oberman, Jasper Britton, Sia Dauda, Alasdair Harvey, Chris Larkin, Macy Nyman and Natalie Walter. 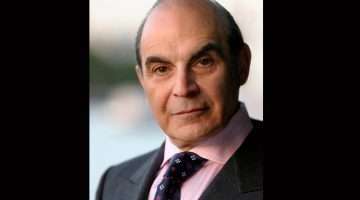 Why book Pack Of Lies tickets with us?